labfolder is an innovative software company that has developed a revolutionary platform, connecting everything essential for scientific research. The Electronic Lab Notebook (ELN) and a Laboratory Information Management System (LIMS) come together as one. The platform can be customized with free integrated apps, the content can be organized and shared. We want to make scientists’ lives easier and their research faster. 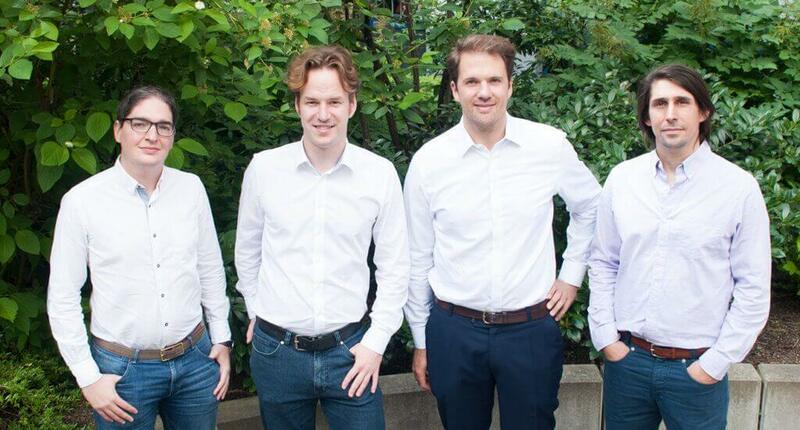 Our team is focused on connecting the laboratory ecosystem. We conceive labfolder to be a digital hub for scientists and we constantly achieve this by developing new and innovative tools in our lab book. 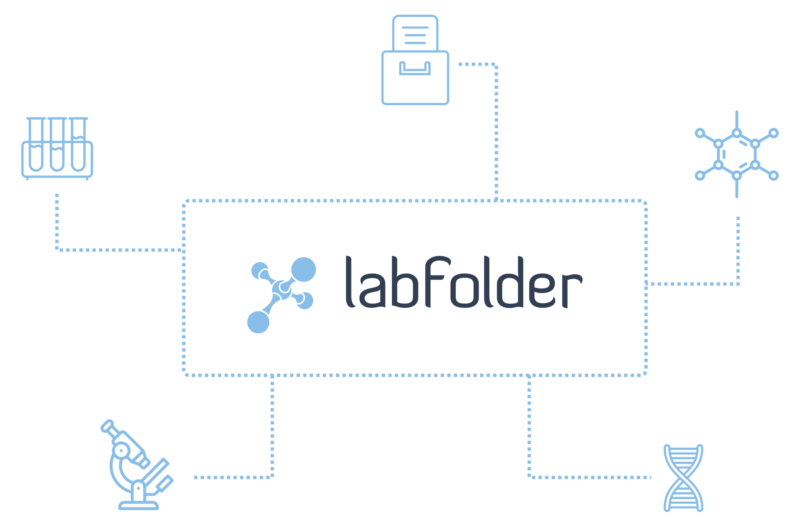 In the long run, labfolder wants to link to every laboratory device and software that can be found in the lab. Scientists will be able to integrate all their data seamlessly in labfolder, from any device, and manage the entirety of their scientific work within one single platform. Despite the constant improvements and adjustments, we will always stay true to our scientific origins. Our core product, the lab notebook, will remain an intuitive and powerful platform that can optimize the daily life of a scientist by simplifying correct data documentation. Every scientist recognizes that lab notebooks used in the majority of the laboratories have skipped several evolutionary steps. While data acquisition and recording have quickly shifted to a digital environment, scientists still continue with old-fashioned paper lab notebooks. This fact, along with the absence of such an electronic lab book that could fulfill our all needs, were the reasons behind the creation of labfolder. Our story started in the small city of Göttingen, Germany – better known for its long list of Nobel Prize winners – where two of our co-founders, Simon Bungers and Florian Hauer, met on a sunny day (a rarity, as everyone that lives there knows) and first discussed the development of labfolder. Although visualized in Göttingen, it was in vibrant Berlin that our sketches and aspiration started coming to life. We officially launched labfolder in 2012 and since then labfolder has been accumulating awards and expanding its team size. A recent 7-digit investment allowed us not only to improve our core product further, but also develop new ideas that complement the digital lab notebook.